Back when Michael was one, I was looking for different ornaments we could make as gifts for the family as keepsakes of when he was little. 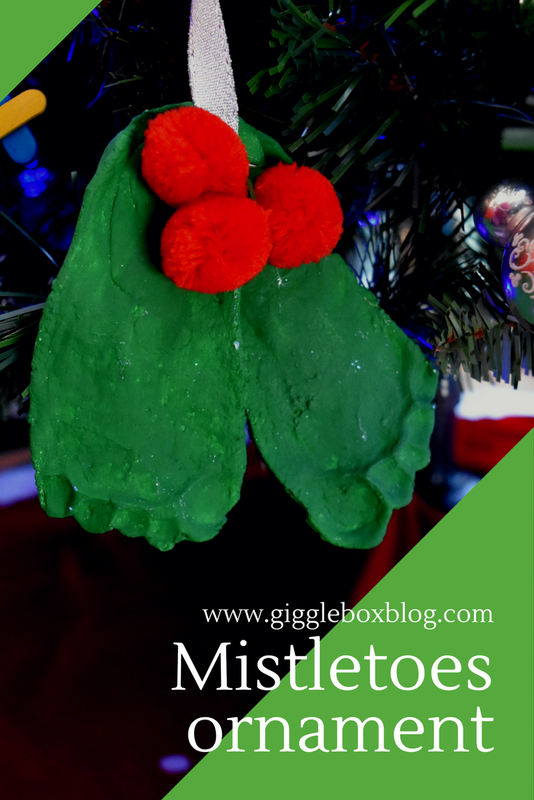 We decided that we wanted to do something with his hands (Salt Dough Handprint Santa Ornament) and feet. So like any good mom, I went online to search for ideas. Sugar cookies are one of my all time favorite cookies out there. This recipe was normally just made at Christmas, but can be made at anytime of the year. 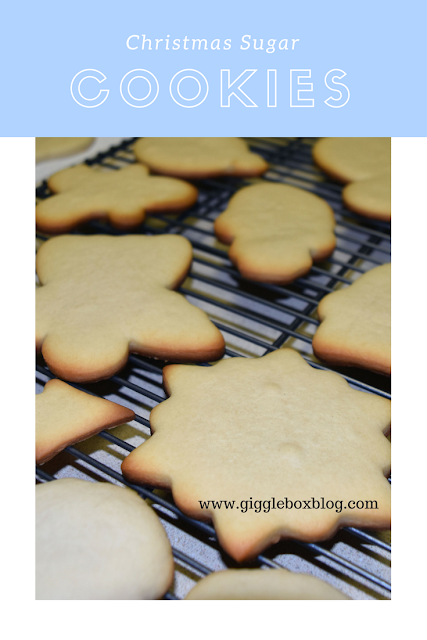 I will say that whenever I bite into a cookie made from this recipe, many memories of making these cookies in my mom's kitchen and eating them at my Grandma's house at Christmas come to my mind. So, since I have many memories from my childhood with these cookies, I have decided to start making them so my son will have those same memories as well. Every year we try and make some type of Christmas ornament as gifts for the grandparents. 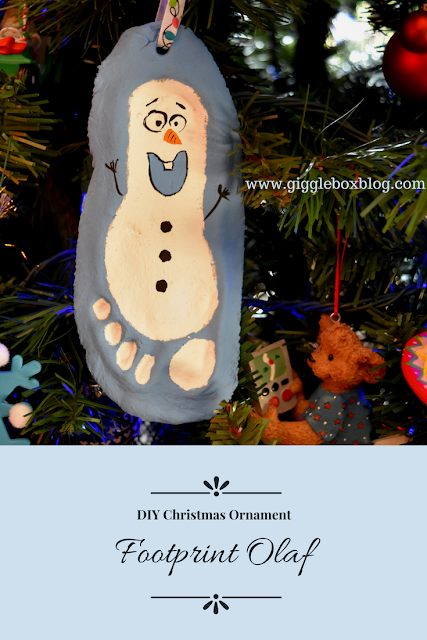 A few years ago we made these adorable salt dough footprint Olaf ornaments. I know I've seen a lot of people talk about the fact that the school picture packages always seem to have too many wallet sizes in them. I personally don't have that issue, there are still plenty of people in our family that carry around wallet size pictures, but I have come up with a solution to the problem that most families have. 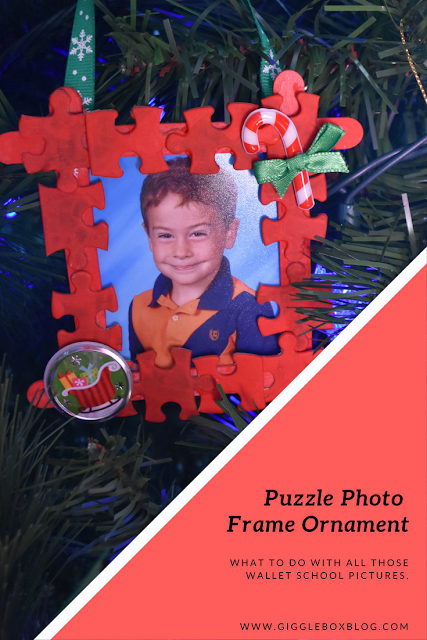 Use those extra wallet size pictures in a Christmas ornament. Here's how we did it. 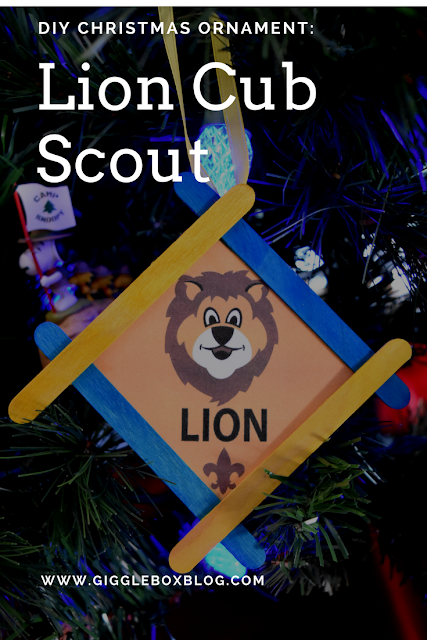 A fun thing to do during your Cub Scout den meetings during the Christmas season is to have them make their own Christmas ornament. Not only is it a fun activity, it will be something that will help bring back the memories they had that year every single Christmas. I know that the ornaments I made during my Girl Scout years are some of my treasured Christmas ornaments. Like the concept of Elf on the Shelf, but think the elf is a little creepy? I'm not the only one who thinks that, right? A few years ago we started An Elf on the Self Alternative and have thoroughly enjoyed it. 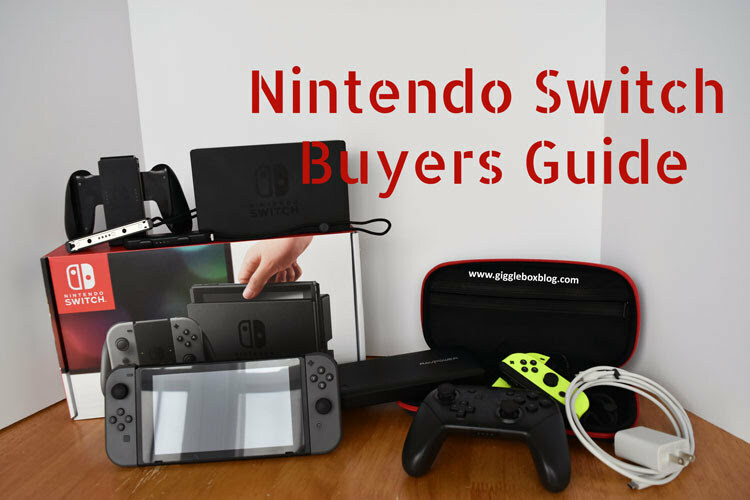 Been thinking about getting a Nintendo Switch, but don't know where to start? Maybe you're a mom/grandparent and are not current in the world of gaming, but your kids are wanting a Nintendo Switch. We've got you covered with a helpful buyers guide. As well as a little overview of the Nintendo Switch. I now know that making a meal plan and sticking to it will definitely help you financially. We had fallen off the meal plan wagon for many months, but we are back at it and on a strict grocery budget. 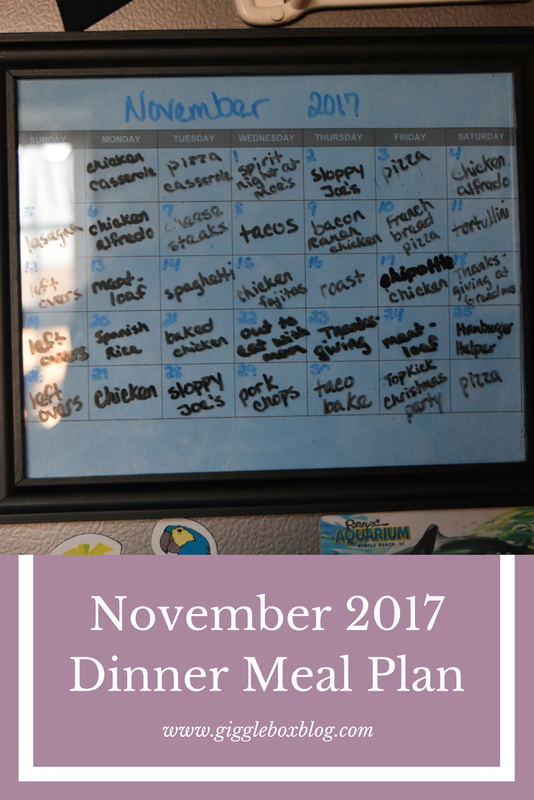 Here are the dinners that I planned for the month of November. "And the stockings were hung by the chimney with care." Ever wonder what those of us who don't have chimneys do with our Christmas stockings? I never really wondered that because we didn't have a mantel growing up. 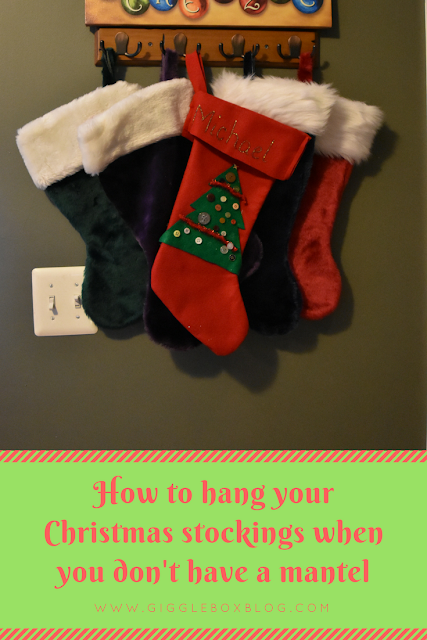 Here's how we hang our stockings in our house. When I would sign up for certain items for Michael's parties at preschool, I wanted to be creative. Even though I'm a stay-at-home mom, I still don't want a project (especially something that will be eaten) to be too time consuming for me to make. 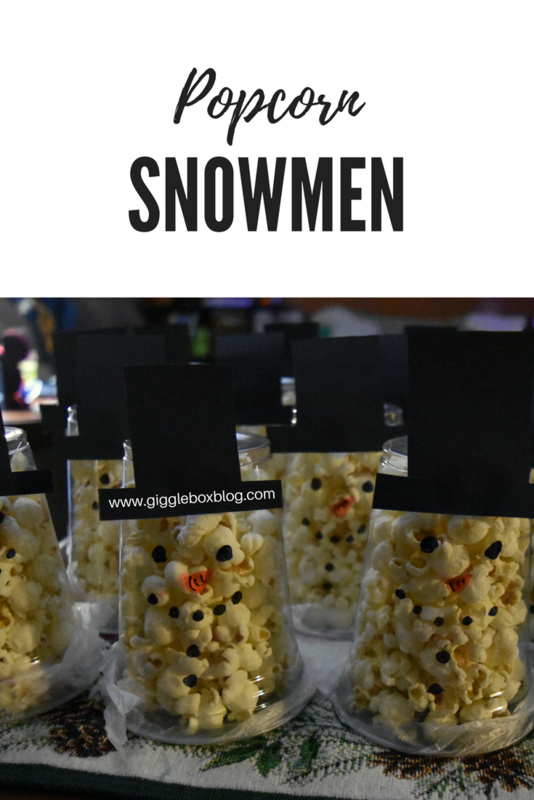 So, when I signed up to bring popcorn for Michael's Christmas party a few years ago, I knew I wanted to do some type of snowmen theme. This has truly become a lasting tradition for Christmas in our family. 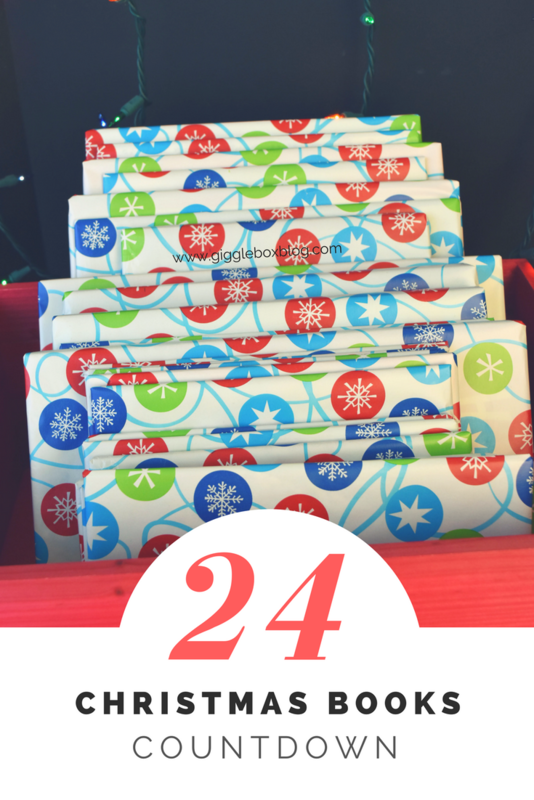 We've been doing this Christmas book countdown since Michael was one and each year he has enjoyed it even more. Hopefully this year he'll be able to start reading some of these books himself with the help of Jon or myself. 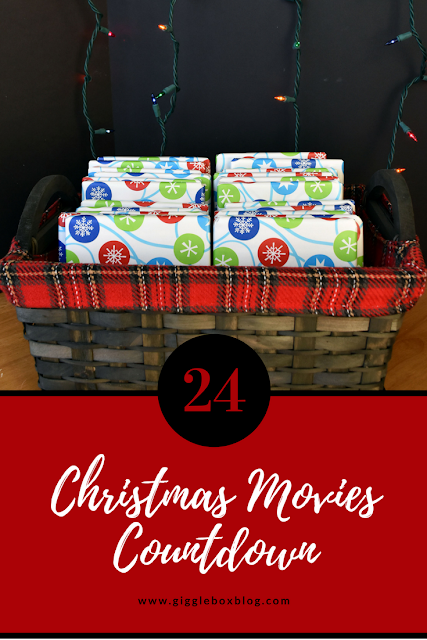 Since I'm the Christmas junky that I am, I actually have over twenty-four Christmas movies. So, last year I decided that we would add a new tradition to our ever growing list of Christmas traditions. Since our Christmas movie countdown was such a hit last year, we are doing it again. 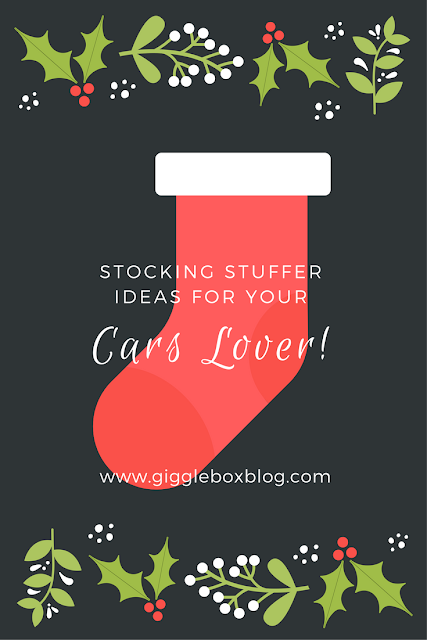 If you're like me, you're always trying to come up with ideas for those stockings. Most of the time Michael's stocking is just field with different things - no theme to it. This year I have decided to theme the stocking with a cars theme. Here's some ideas that I've got in mind for his stocking. 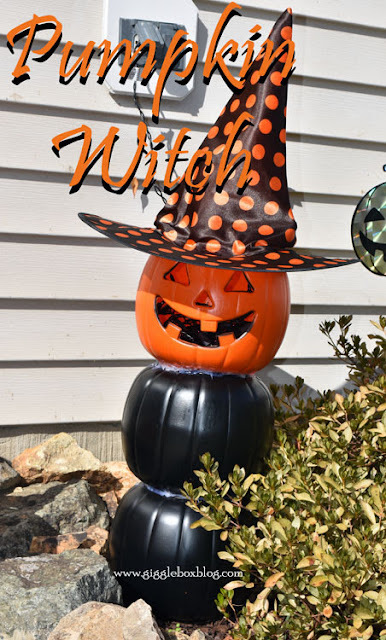 I'm always looking for new ways to decorate the house for Halloween. Several weeks ago, I saw a video on Facebook where they stacked three plastic pumpkins and made it into a house number for the front porch. I decided to do my own spin on that idea. Here's how I did just that. 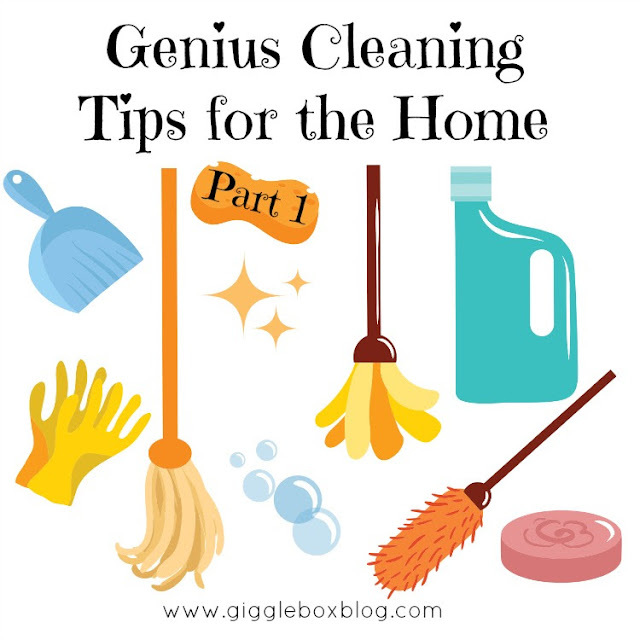 Even before I became a mom, I've always decorated the house with Disney items. It's a lifestyle that has grown the older I've gotten. 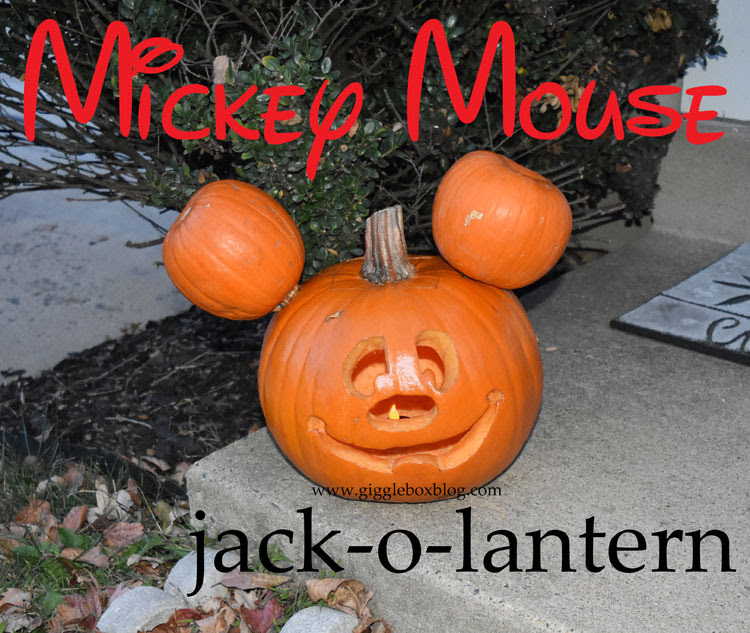 So, it's no surprise that last year I decided to make a Mickey Mouse jack-o-lantern for Halloween. This past weekend we took a trip in to visit my mom and to enjoy Fall in the Mid-Ohio Valley. 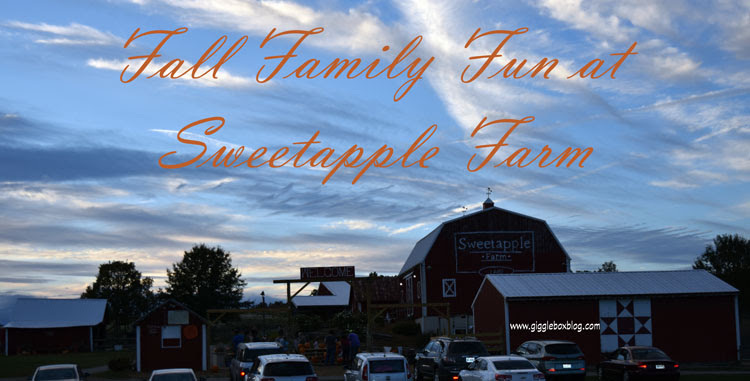 One of the places on the list to go was Sweetapple Farm in hopes to find some decent sized pumpkins at a reasonable price. I also knew that there would be some fun activities to participate in while we were there. 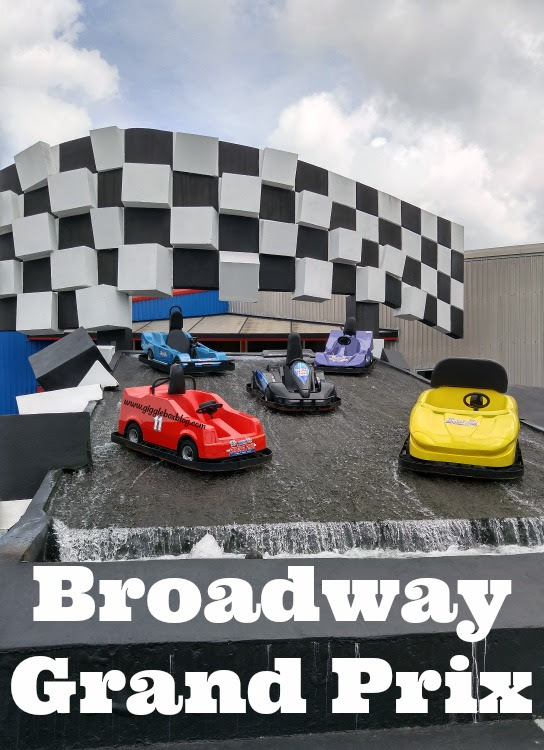 Since I'm not too big on sitting on the beach and getting in the ocean, I'm always looking into fun family experiences to do. During our Myrtle Beach vacation back in 2015 we decided to try out Broadway Grand Prix. The past two Myrtle Beach vacations, we always stop at the Captain's Quarters Loco Geko location right after we've gotten all checked in and unloaded. 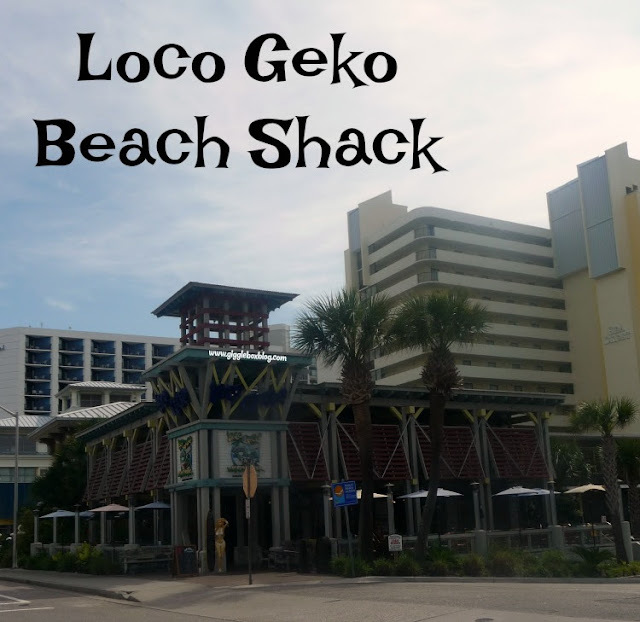 It's always a nice place to just sit down and eat after a long drive down. There is also a location at the Crown Reef resort. 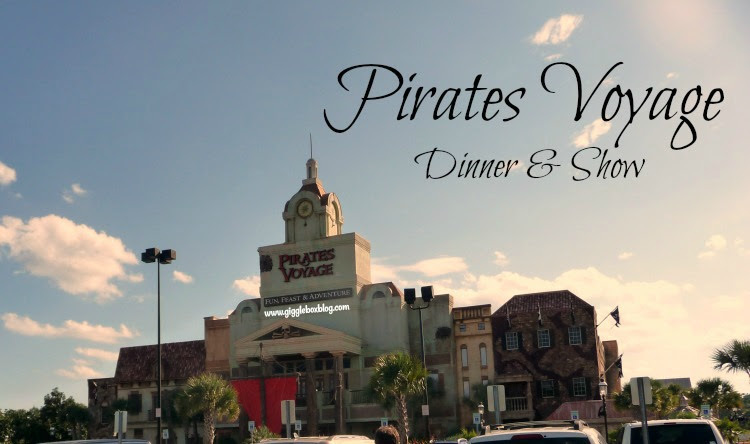 If you ever wanted to park hop (an add-on option to your park ticket called Park Hopper) at Walt Disney World (WDW), you would have two options: drive in your car/rental to the next park or use Disney transportation. With either versions of transportation you would spend time waiting for a tram to get to your car or waiting for the Disney transportation to arrive. 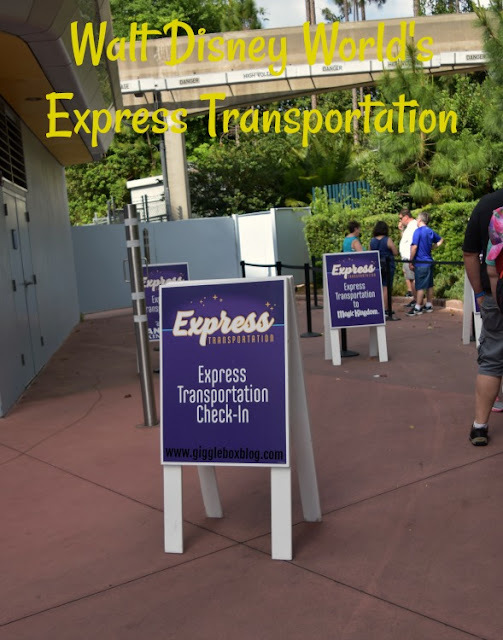 Disney has finally come up with a solution to help you save time park hopping with their new service, Express Transportation. Michael loves playing games; board, card, and video games and us parents don't mind it as well. 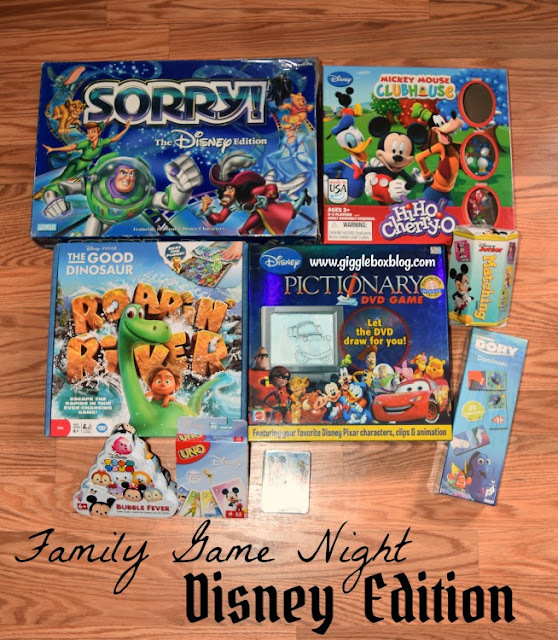 We actually were starting to have a Family Game Night at least once a week during the school year. 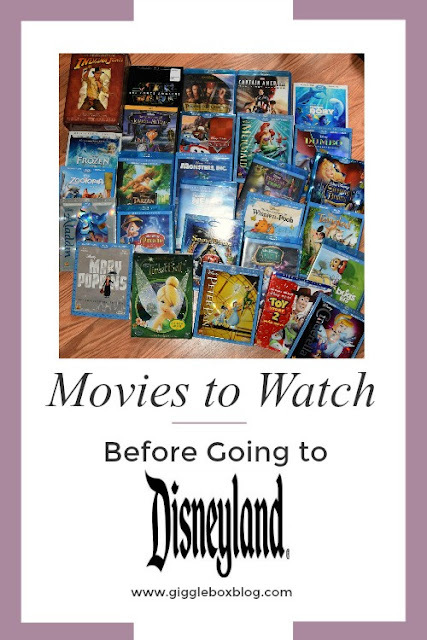 So since we love to play games, I'm always looking for new exciting games and tend to gravitate towards the Disney ones. I decided that I would share the Disney games we have and those we think would be fun to have. 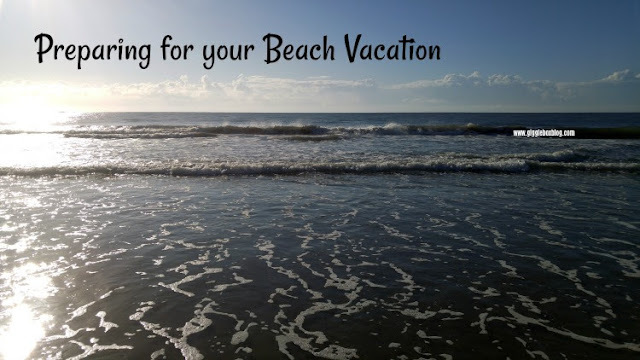 I know that most of our kids are probably already out on Summer break, but here in Northern Virginia we have the rest of the week before break starts. Yep, that means that I'm working on my end of the year "thank you" gifts. 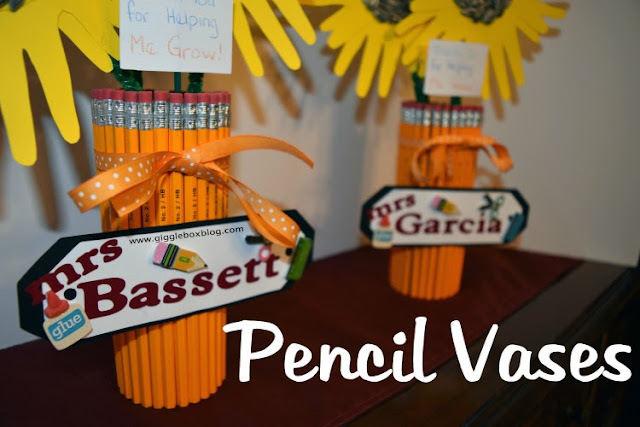 Here's how I made these adorable pencil vases for Michael's teachers last year. Perfect for those Handmade Sunflowers or even real flowers. 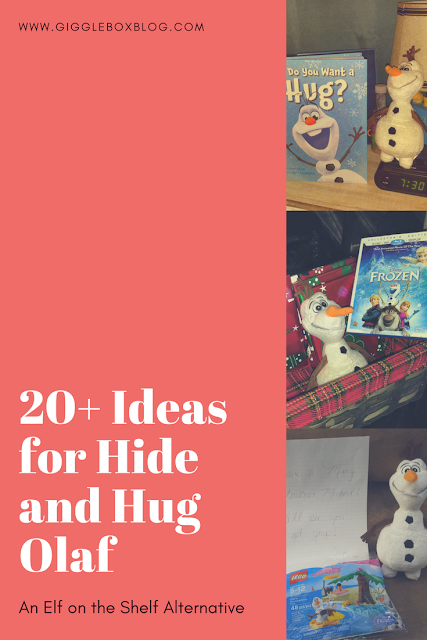 I'm always looking for fun ways to make gifts for teachers or family members. 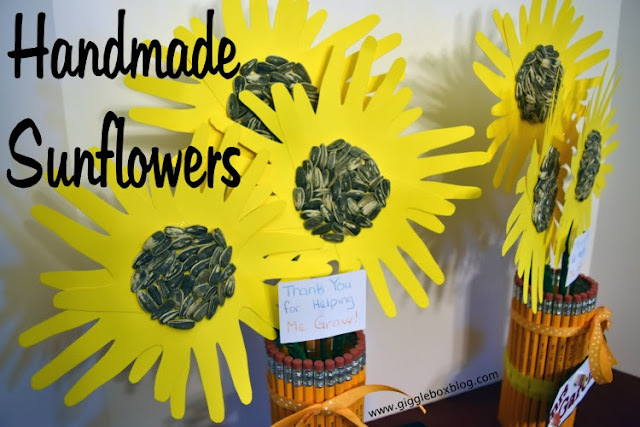 Last year we made these handmade sunflowers for Michael's teachers during Teacher's Appreciation week. 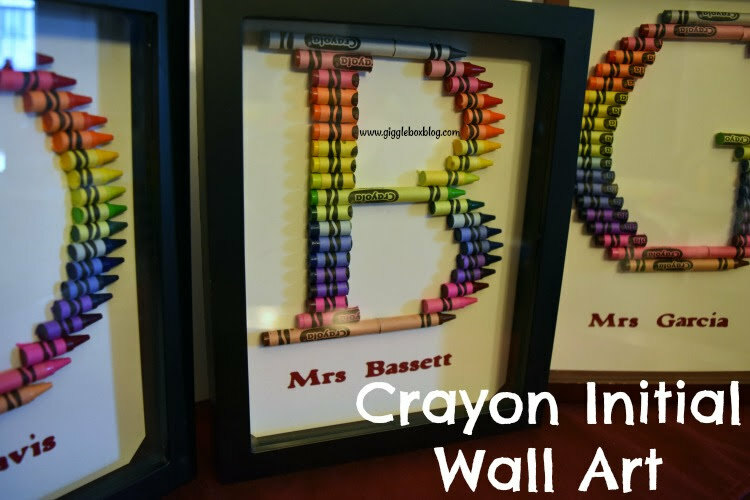 You could make these for pretty much anything and is such a great keepsake. Here's how I made the flowers (look for a post about how to make the vases soon). Every Easter I try to figure out what to put in Michael's basket. Most of the time I just go to the store and see if something inspires me. This year I knew that I wanted to try and go for a theme. 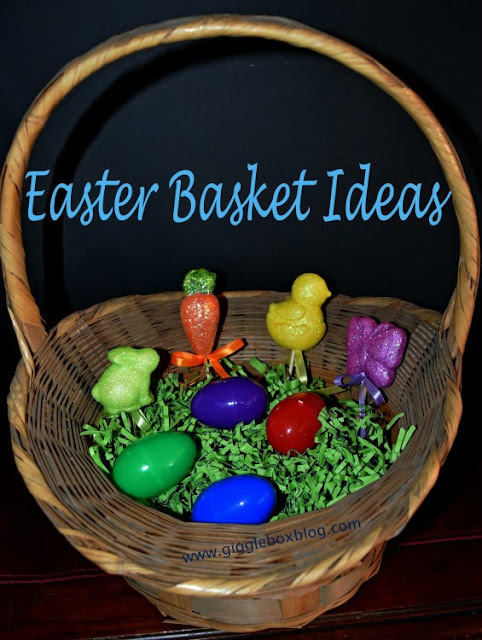 That then got me thinking about all the different types of themes one could do for a basket. Never heard of a Bunny Hop? Neither had I two years ago when it was first introduced to me at Michael's preschool. Since I had no idea what to do for a Bunny Hop, the first year all I had was the filled eggs required. At that first hop is when I learned that it's basically the Easter version of a trunk-or-treat. So, last year I was ready. 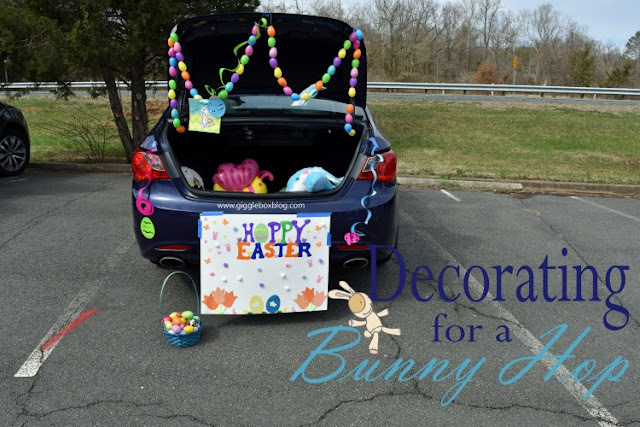 Here's how I decorated for the Bunny Hop. Last year I wanted to try and add a little more to our already special St. Patrick's Day activities. 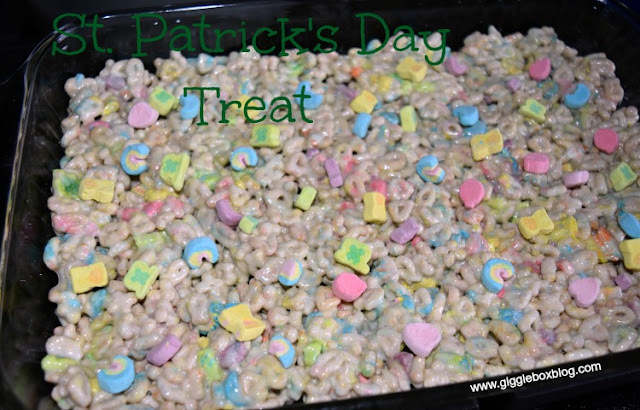 I decided that since Michael liked rice crispy treats and liked Lucky Charms, I would combine the two and make a delicious treat for the family. Stocking stuffer ideas for your cars lover!